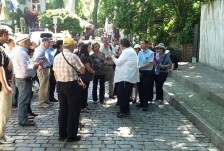 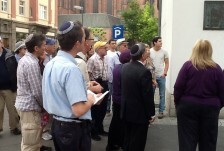 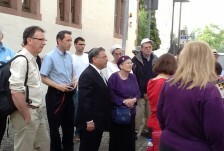 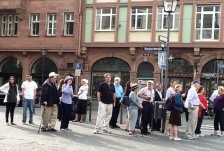 DAY THREE: Westend Synagogue in Frankfurt, Jewish cemetery at Rat-Beil-Strasse, Visit to grave of Rabbi Samson Raphael Hirsch, intellectual founder of the Torah im Derech Eretz school of contemporary Orthodox Judaism. 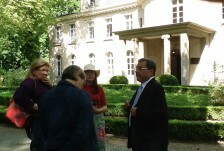 Arrival in Berlin; Wannsee, where on January 20th 1942 the infamous ‘Wannsee Conference’ to plan the Final Solution took place. 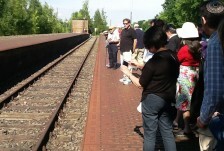 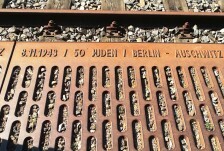 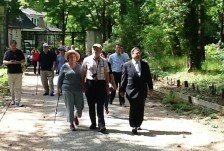 Grunewald district, Tribute at Track 17′ to the 55,000-60,000 Jews who were deported from there – originally to the Litzmannstadt and Warsaw ghettos and, from 1942, to Auschwitz and Theresienstadt. 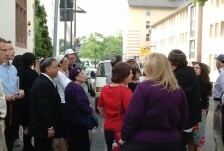 Kurstendamm, West Berlin. 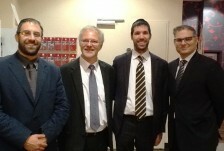 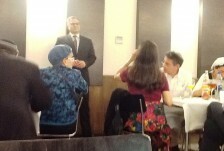 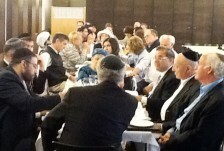 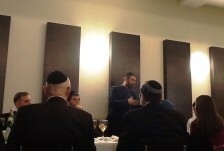 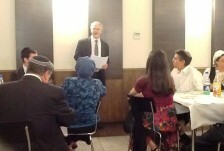 Dinner at the Lauder Yeshurun Beit Midrash with OTS rabbis and educators serving in Eastern Europe.